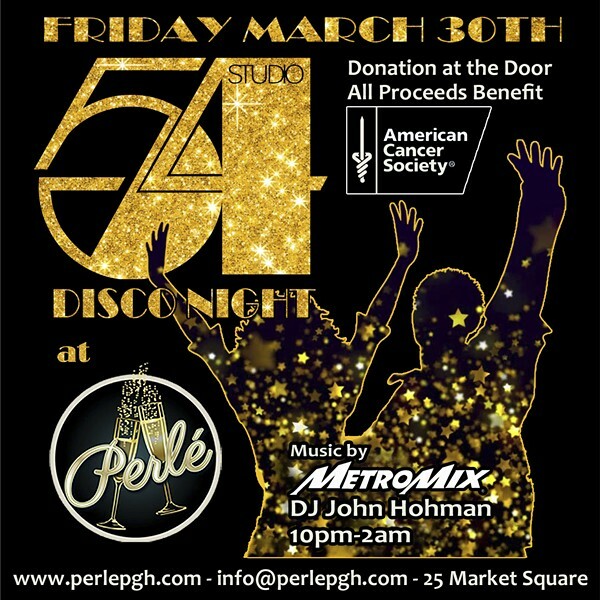 Come dressed for the dance decade and be ready to hear all your favorite 70s music brought to you by MetroMix DJ John Hohman. All proceeds benefit the American Cancer Society. Price: Donation at the door. 100% of all proceeds benefit the American Cancer Society.